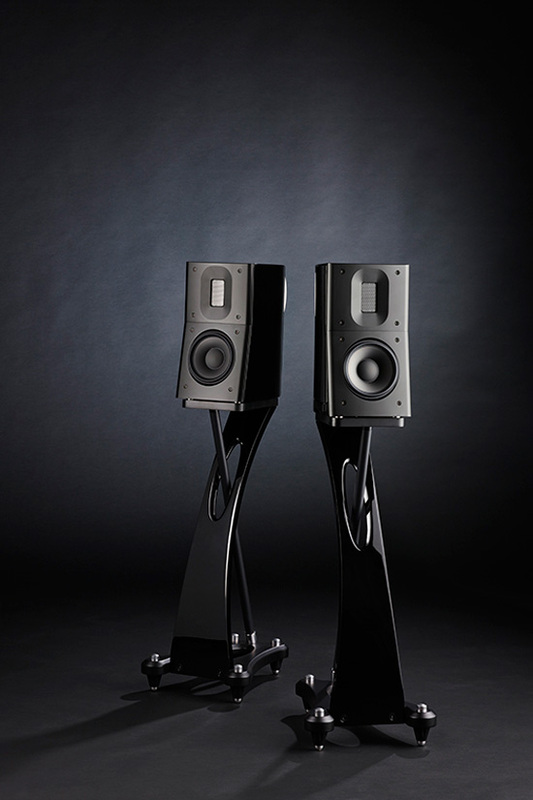 The Raidho Acoustics D-1.1 is a compact 2-way stand mount loudspeaker. 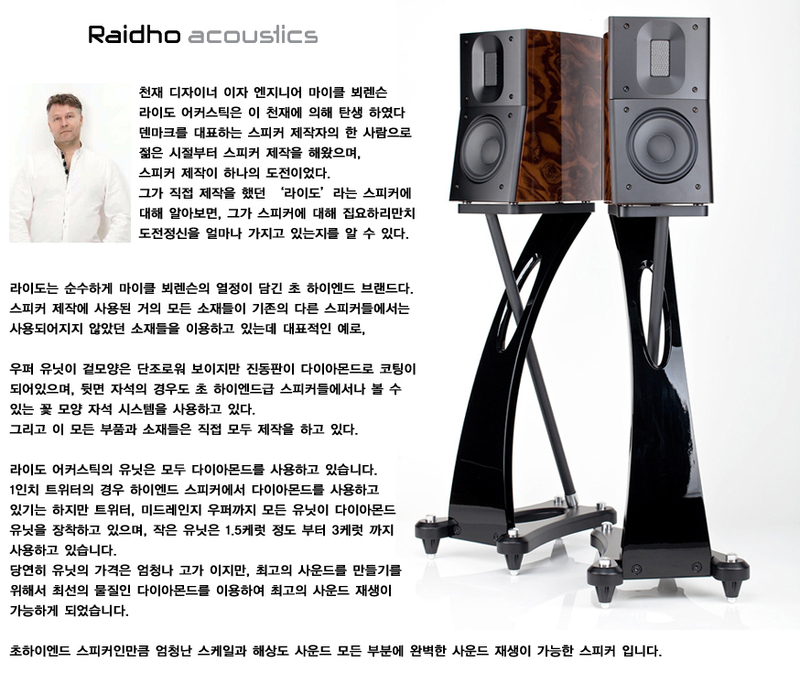 It features the Raidho Diamond Driver and the Raidho Ribbon Tweeter. Through our work with the Raidho Diamond Drivers, we have learned something essential about audio reproduction: Less is truly more. When the resonances, which are always present in a system, are minimized and almost removed, and when your psychoacoustic capabilities no longer have to deal with unwanted resonances, then your mind is free to enjoy the reproduced music to a whole new level. Needless to say, the performance of the D-1 seems endless in all respects.